As the latest addition to the XBAR Fitness family, the XBAR|FLYT has taken off to an amazing start, raising over 50% of its goal in just one week on Kickstarter! 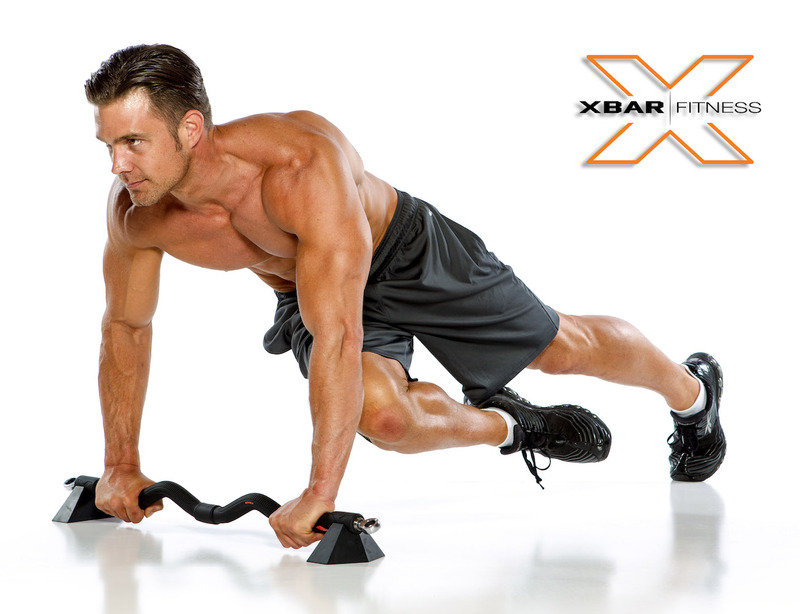 The XBAR|FLYT breaks all fitness boundaries and allows you to take your workout virtually ANYWHERE – never again will you feel confined to a gym and four walls! Travel-friendly, portable and with over 100 full-body workouts from a single bar, the sky’s the limit. Want to see what all the hype is about? Click here to learn more.